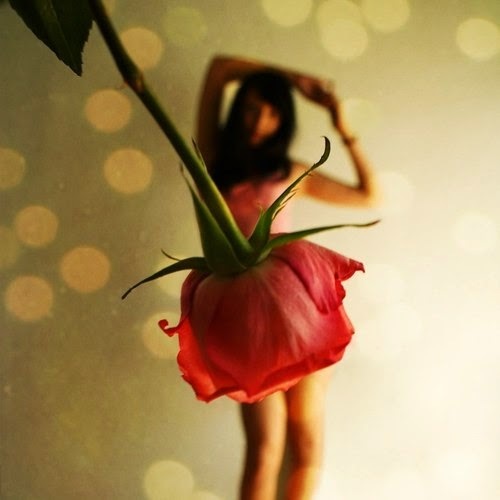 a young talented photograph from Rusia, Tatiana Mikhina, uses flower in a very crative and clever way. 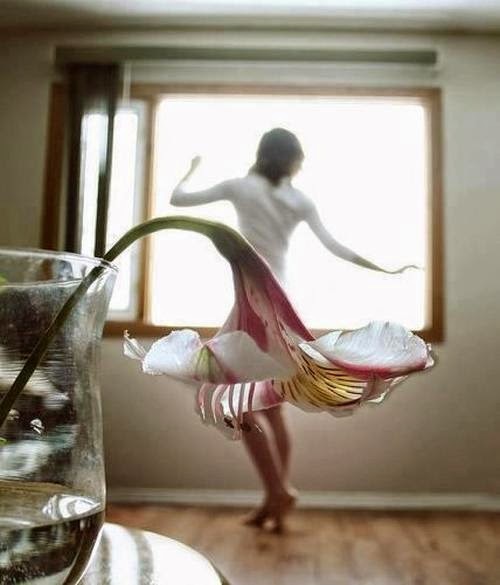 with her imagination, she turns an ordinary flowers into dreamy layered skirts perfect for twirling around in. 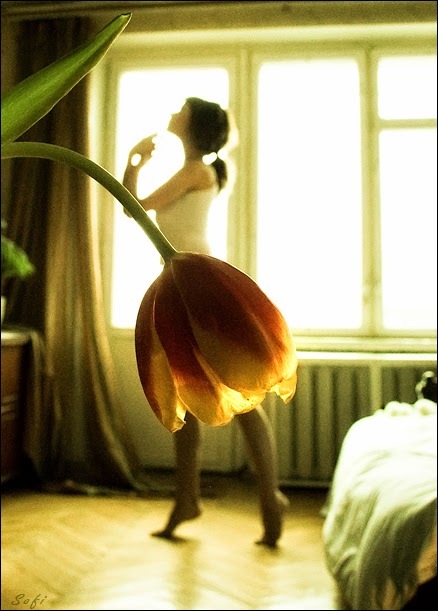 she uses a different flower for different types of skirt and gives her photograph a new taste everytime.